If you’ve ever built a website, or just created content online, you’ve no doubt heard the term SEO thrown around. But you may not fully understand what SEO best practices are. Let us break them down for you. SEO, or search engine optimization, is one of the pillars of Search Marketing and is defined as the process of getting traffic to your site from the organic search results on search engines. Simple enough, right? 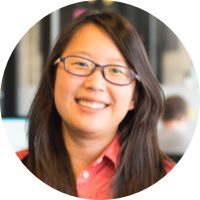 Related: Check out our FREE SEO course with over 40 hours of resources! When you enter a query into a search engine such as Google, you’ll receive a list of results on the search engine results page (SERP). At the top, you’ll find highlighted results: it could be a mix of paid search results, answer boxes, “people also ask” carousels, and more (or less). Below those, you will find the organic results. Your goal as a marketer is to have your site rank as high as possible among these organic results. SEO is what helps you do that. While there’s no guaranteed formula to make your site rank No. 1, there are some SEO best practices that can help get you in the top 10. Search engine optimization (SEO) – The process of getting your website content to “organically” show up among search engine results for searches relevant to your product or service. Pay-per-click (PPC) advertising – A form of advertising where you pay to show ads to people searching for words or phrases relevant to your product or service. 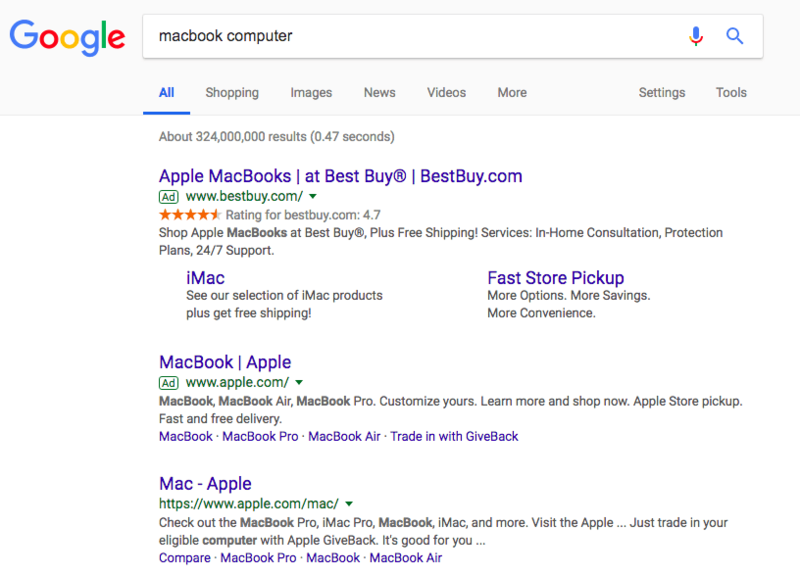 The third result, which doesn’t say “Ad” next to it, is Apple’s website ranking organically as a result of search engine optimization for this query. So, how do you optimize your website for SEO and get your website to rank organically on the first page? When you’re talking about SEO for your website, high-quality content is one of (if not the) most important ranking factors. After all, Google’s job is to adequately answer any question you may ask, and if it served dull, irrelevant content, you’d likely use a different search engine. That’s why Google not only takes into consideration the length of content, but the context as well. Make sure your content is as in-depth as possible. Longer articles tend to rank higher in Google searches, so don’t worry about getting too wordy—as long as what you’re producing has depth. About 2,000 words tends to be the sweet spot for a blog post, for example. Additionally, make sure that you are continually refreshing your content and adding new posts. New content tells Google that your website is up to date, and sites that publish content on a regular basis rank higher in search results. Similarly, avoid any duplicitous content, as that can cause your site to rank lower. Google penalizes websites with duplicate content, descriptions, and titles. 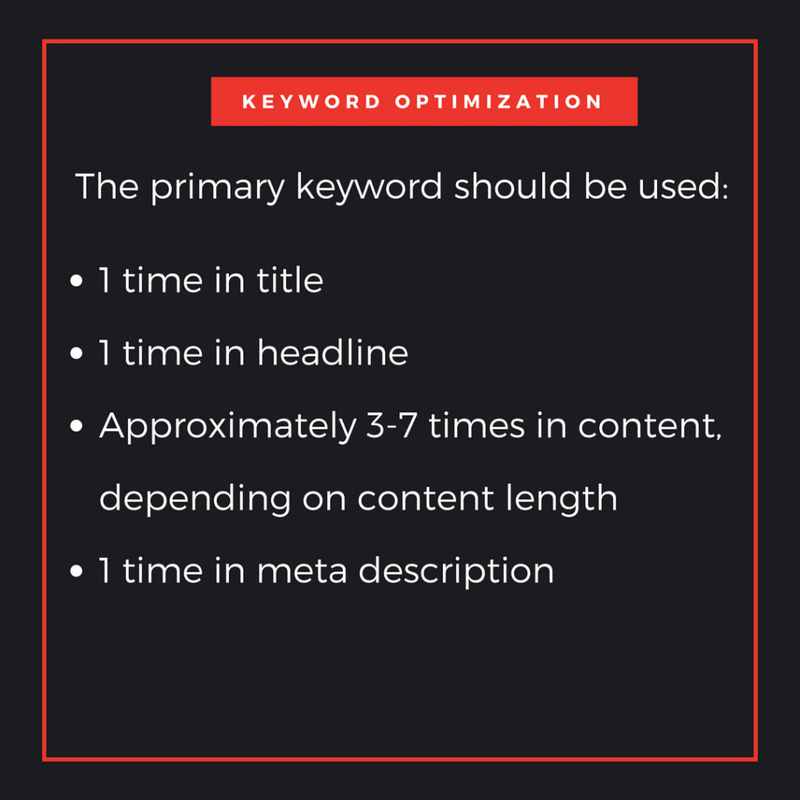 Once you are happy with the quality and length of your content, you’ll want to make sure you’ve included an appropriate amount of primary keywords, as well as latent semantic indexing (LSI) keywords. Primary keywords are terms that summarize what your content is about. LSI keywords are supporting keywords that relate to the primary keywords. Google recognizes LSI keywords and understands that they are adding more context to your content. Thus, LSI keywords help show Google that your content is high in quality and should be ranked higher on the SERP than other, lower-quality content. Make sure to only use keywords when they make sense. Don’t force them just for the sake of having more, a process known as “keyword stuffing.” Not only is it annoying to the reader, but it’s annoying to Google as well, and it will penalize your site if it catches you. Penalties include a lower ranking or even removal of the site altogether. Link building is the second most important SEO technique after quality content (some argue it’s actually the most important). It’s imperative to not only have a strong internal linking system, but a strong backlinking system as well. 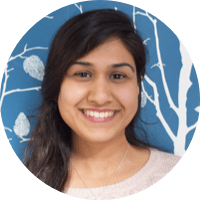 Internal links are exactly as they sound: links within your content that connect to other pieces of relevant content on your site. Internal links help visitors spend more time on your website (known as dwell time), which is another SEO technique; longer dwell time directly correlates to better SEO ranking. Backlinks, on the other hand, are the links created when one website links to another. Think of backlinks as a vote of confidence from one site to another. SEO takes into consideration the quality of backlinks your site receives. The more high-quality backlinks you have, the higher you will rank on Google. If many sites link to the same website, Google infers that those websites are worth linking to and therefore worth surfacing on a SERP. Another SEO technique involves taking a look at the competition. Various tools can help you find out what backlinks they are earning and building; once you know, replicate them as best you can and you could outrank them. Make sure your site is fast, error-free, and optimized for success. No one likes a slow website–especially Google. Studies show that visitors expect a site to load in two seconds or less. If it takes four seconds or longer, visitors are likely to bounce. While bounce rates are not a direct factor of SEO, they often signify a bigger issue, such as poor or irrelevant content (which, as you know, are major factors for SEO). Another SEO best practice is reducing the number of 404 errors as best you can. A 404 error is what happens when a user reaches a non-existent page. This can occur because of a broken link, a deleted page, or a mistyped URL. Too many 404 errors negatively impact SEO ranking. If a user reaches a 404 link, he’ll likely hit the back button, return to the search engine, and select another website in lieu of yours. This tells Google that your content isn’t adding value to your keyword. If it happens enough, you’ll see a decline in ranking. Lastly, make sure you have a sitemap. Having a sitemap isn’t just an SEO best practice, it’s Marketing 101. Not only will it help visitors navigate your site, it will help Google easily crawl your page and index your website. Images not only lend context to your content, but they’re also an SEO technique that contributes to your page’s overall ranking. Just as you should have high-quality content, make sure you have high-quality photos, as these appeal to users more and are more apt to elicit traffic. 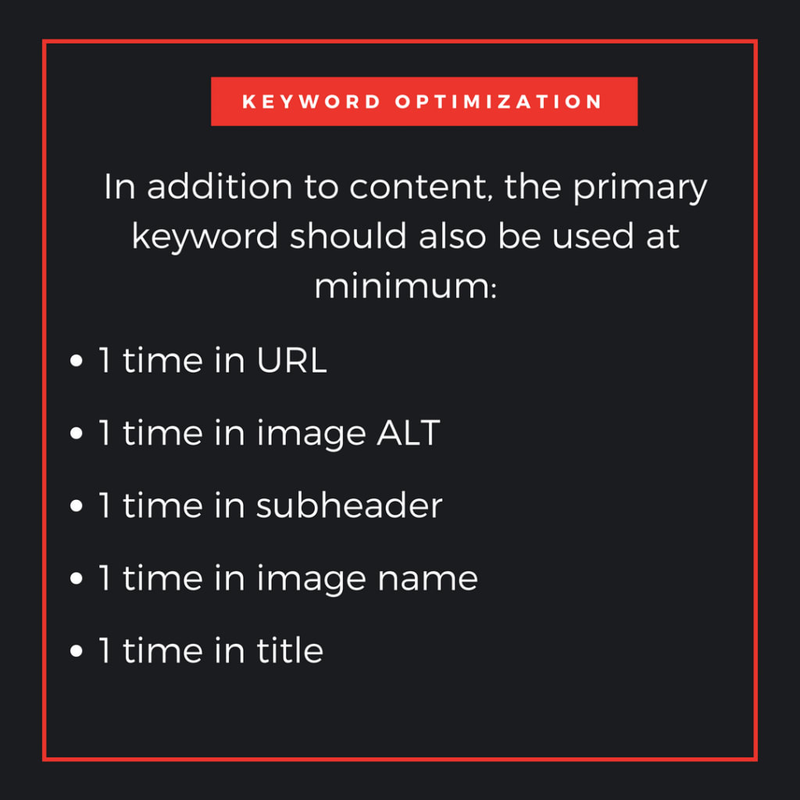 Keywords tell Google what the subject of the photo is, so make sure to use them in all image names and image alts (text seen by a user if the image cannot be displayed). For example, if you see the image names Madrid-City-Center.jpg and IMG555223.JPG., you clearly know what the first is speaking to, but the second is a mystery. Why keep Google guessing? Images get a decent amount of search traffic, which is why you want the file name to include the keyword. Even if your image doesn’t get a strong click-through rate, people could still find your image, use it, and link back to you in the citation. Online video is at an all-time high and, according to Cisco, will make up 80 percent of all online traffic by 2021. 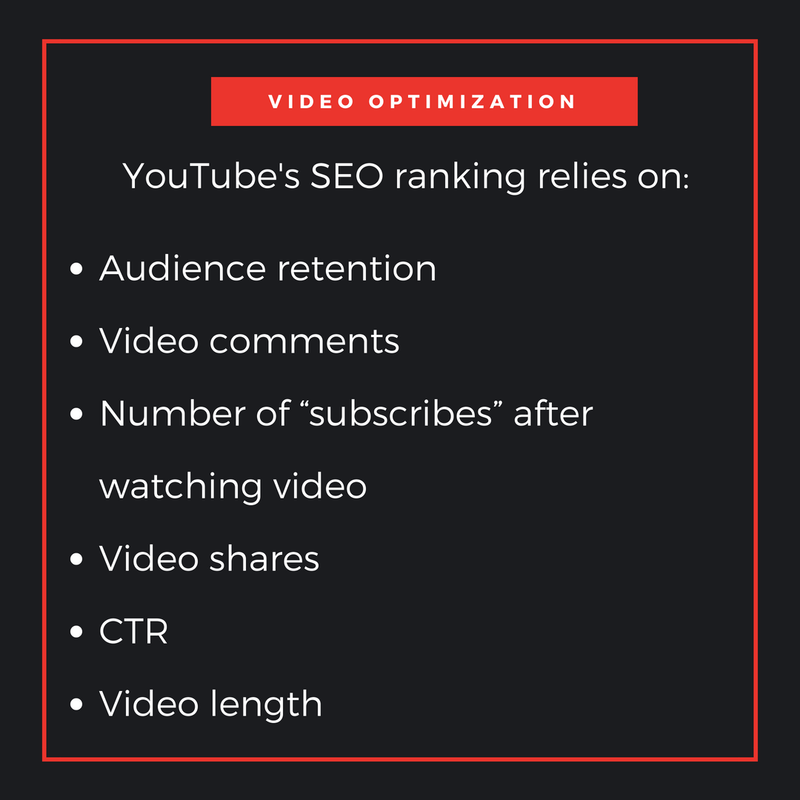 You should consider including videos in your content for a variety of reasons: they will keep people on your page longer (which plays a factor in SEO ranking), potentially give you more real estate on Google, and help boost your site’s ranking overall. Just like written content, it’s imperative to make sure video content is optimized for success, both for Google and YouTube. YouTube, owned by Google, is actually the world’s second largest search engine. People search YouTube just as they search on Google–sometimes in lieu of Google. Additionally, when you publish SEO-optimized YouTube videos, Google includes them in its image results pages, video pages, and sometimes its main results page, giving you much more Google real estate than you would otherwise have. 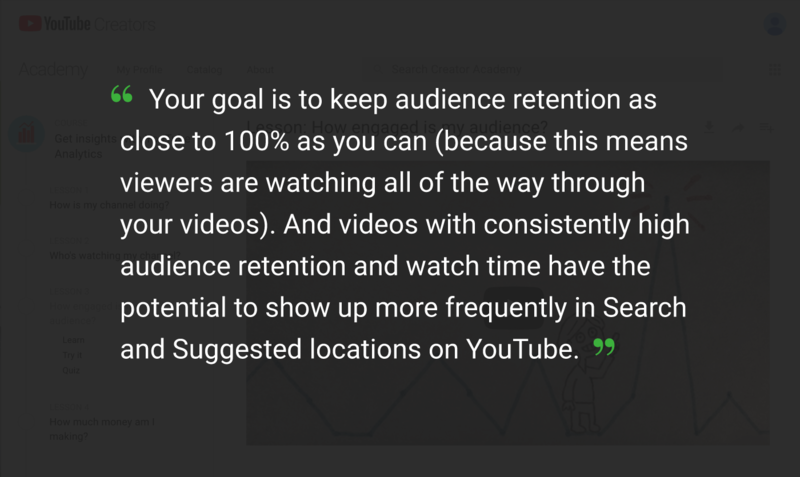 As video continues to grow, it’s imperative to keep an eye on video and YouTube SEO best practices. The above represent proven SEO techniques, but as technology and people’s habits have changed, SEO practices are changing as well. With advanced algorithms, a move to mobile-first, and the growth of smart speakers, SEO techniques are evolving. RankBrain is a component of Google’s algorithm that uses machine learning (the ability of machines to teach themselves based on data inputs) to help Google refine its SERP by looking at how users interact with results over time. RankBrain takes into account which results visitors click (CTR) and dwell time. A 2016 industry study by SearchMetrics found that the average dwell time for a top 10 Google result is 3 minutes and 10 seconds. If you spend that long on a page, it’s safe to say you like the content. If enough people feel the same way, Google will increase the ranking of that page. For example, if you search “are avocados good for you” and click on the fifth result, then spend five minutes on the page, RankBrain will take note and could increase that page’s ranking, maybe even moving it up to the fourth spot. Similarly, if you click on the first result, but leave the site within seconds, Google will assume the content was poor and, if enough people bounce quickly, will remove it from the top position. Today, 60 percent of Google searches are performed on a mobile device. That number is only expected to grow. In November 2016, Google announced their switch to a mobile-first index. This means that Google will only look at the mobile version of a site for ranking purposes, rather than the desktop version, even if users are searching from a desktop. While it’s still being rolled out, marketers need to ensure that their content is optimized for mobile, and consistent across both mobile and desktop. If you have an m.site, Google recommends switching over to a responsive design. As Amazon’s Alexa, Apple’s Home Pod, Google’s Home, and other smart speakers grow in popularity, comScore predicts that by 2020, up to 50 percent of all searches will be conducted by voice. Thus, marketers must know how to optimize for voice searches. We noted that YouTube comments help in video ranking. Blog comments are no different and can help to increase the ranking of your site. In October 2017, Google’s Gary Illyes confirmed this at the State of Search, saying you should encourage comments directly on your site as opposed to pushing people to your social media channels. Basically, if Google sees you have an engaged community on your site, it will think people like your site, and will thus up-rank it. In summary, content and links have been and will continue to be the foundation for SEO best practices, but make sure to optimize your images and videos for success, and utilize an appropriate number of primary and LSI keywords. Keep an eye on future SEO trends and make sure that your SEO techniques are keeping up with technological advances and consumer behaviors. Interested in starting or growing your digital marketing career with the support of a mentor? 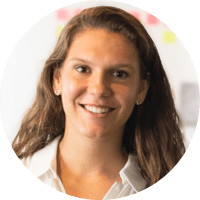 Check out our Digital Marketing Career Track where you’ll learn the skills and get the personalized guidance you need to land the job you want. 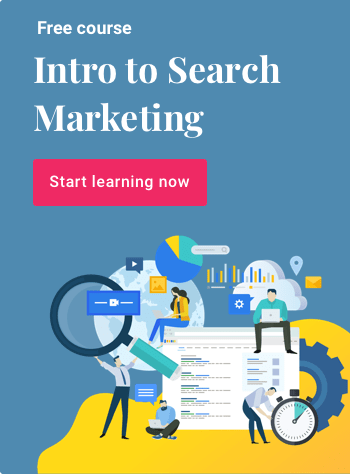 Or, sign up for our free course Intro to Search Marketing where you will learn more about SEO and PPC advertising.